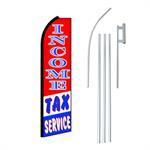 This INCOME TAX SERVICE banner's sheer size alone can be seen from afar and is more effective at reaching customers than other traditional signs. 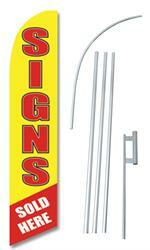 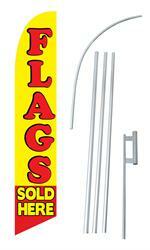 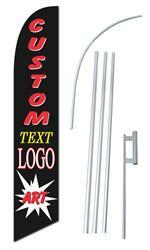 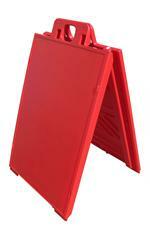 The swooper is 15 feet in height when mounted with the heavy duty aluminum pole and steel spike! 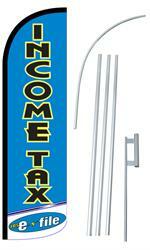 This TAX SERVICE banner's sheer size alone can be seen from afar and is more effective at reaching customers than other traditional signs. 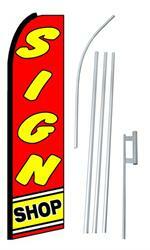 The swooper is 15 feet in height when mounted with the heavy duty aluminum pole and steel spike! 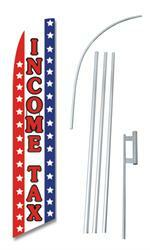 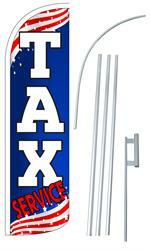 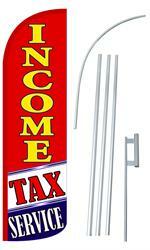 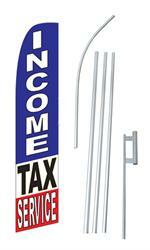 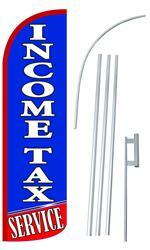 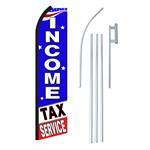 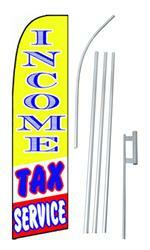 This INCOME TAX E FILE ACK banner's sheer size alone can be seen from afar and is more effective at reaching customers than other traditional signs. 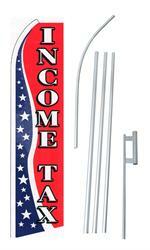 The swooper is 15 feet in height when mounted with the heavy duty aluminum pole and steel spike!